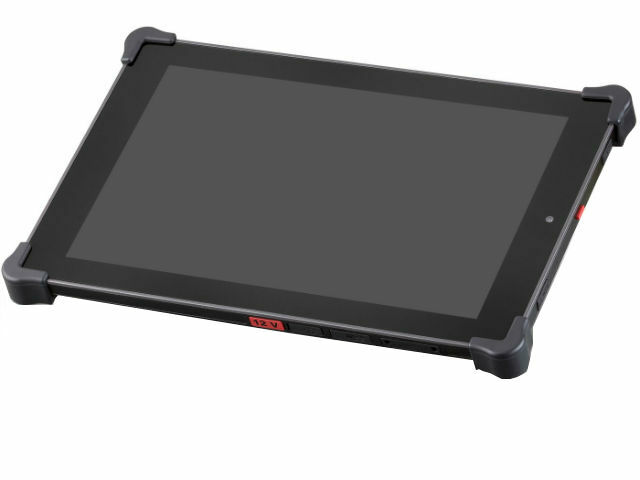 TME’s offer now includes VIEGA series industrial tablets from VIA TECHNOLOGIES. The devices offer heavy-duty construction ensuring IP65 protection (complete protection against dust and protection against water jets), and survive falls from up to 2 metres. The size of the display with a screen protected with tempered glass is 10,1". Maximum screen resolution is 1280x800. The devices are based on dual-core 1.2 GHz Cortex-A9 microcontroller with ARM Mali-400 GPU. VIEGA series industrial tablets are excellent for work in industrial conditions, in service works, logistics, and when there is a need for heavy-duty devices.